Apallonia Wilhelm is an associate in the firm's Real Estate Practice Group. She has a real estate practice that includes leasing work, purchase and sale transactions, and other general real estate legal services. 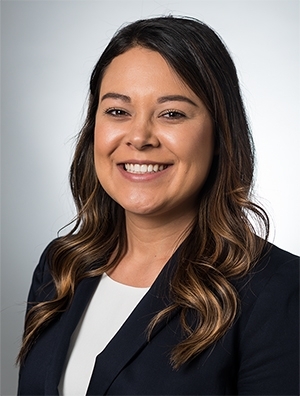 Prior to joining the firm, Apallonia was a law clerk at Northwestern Mutual and served as a volunteer at the Marquette Volunteer Legal Clinic. In 2017, she was a summer associate at Quarles & Brady.